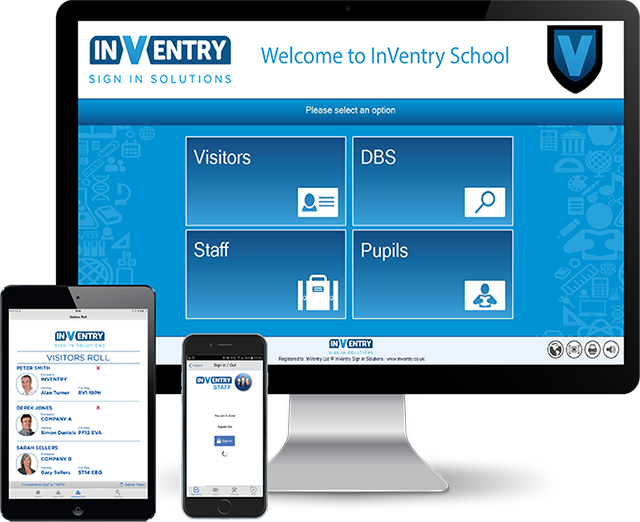 InVentry is the most trusted site access and visitor management system available, designed with and for educational clients. The fully-equipped, MIS compatible touch screen system allows you to accurately monitor who is in your school at any one time, with all information securely encrypted to a central database. 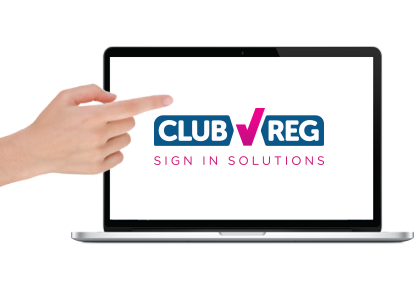 If you need a visitor management system that speeds up the sign in process, keeps all information secure, and leaves you feeling confident that your students are safe, InVentry is the solution for you. "It is amazing and a very good choice… It is a very easy to use system for all and we are extremely happy with it.